Bangkok Afterwork has been running for more than 3 years bringing together 100+ friendly locals and expats in an open environment where people can meet in a casual and informal atmosphere. Bring a guest, or come by yourself and get ready to meet a welcoming group of engaging and interesting new friends. 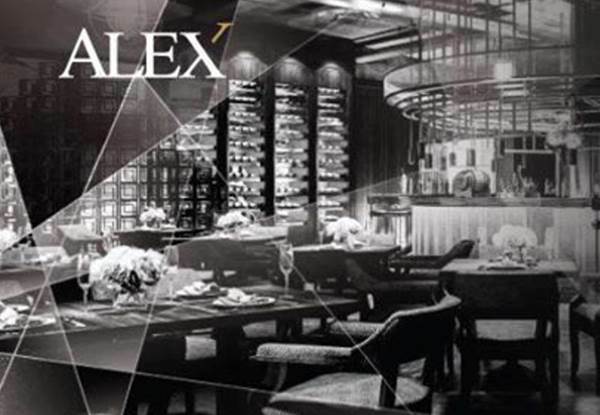 For September, we're heading to Alex Brasserie. 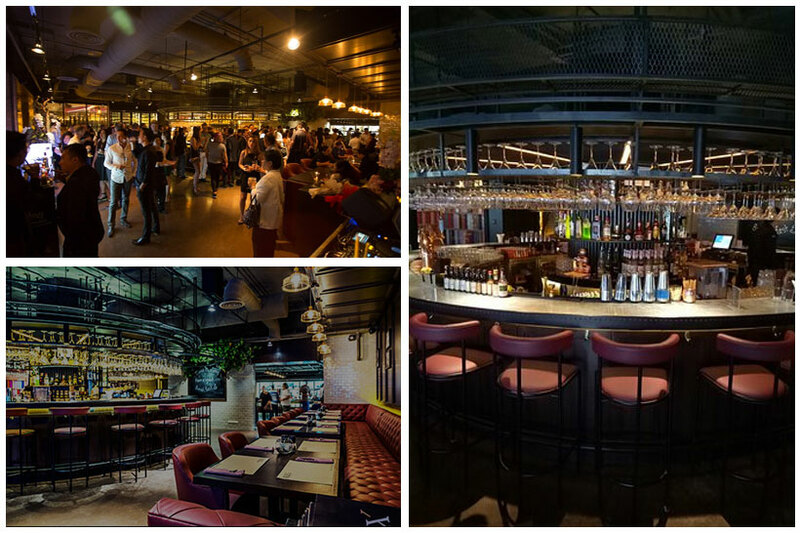 Locked in the center of Sukhumvit 11, this hybrid smart restaurant - bar offering flawless French cuisine along with scrumptious drinks in a classic & cozy brasserie décor setting! 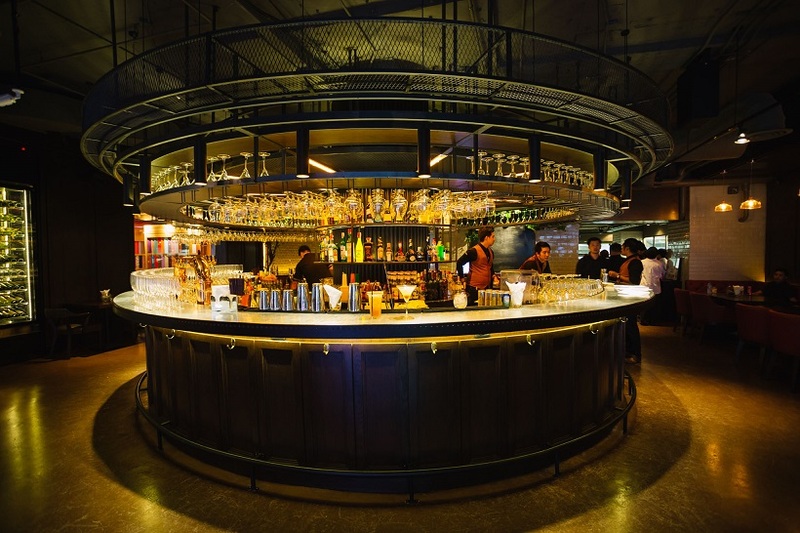 As always, we've negotiated a range of great specials exclusively for Bangkok Afterwork guests so you can relax, unwind and make a connection with a host of friendly expats and locals.